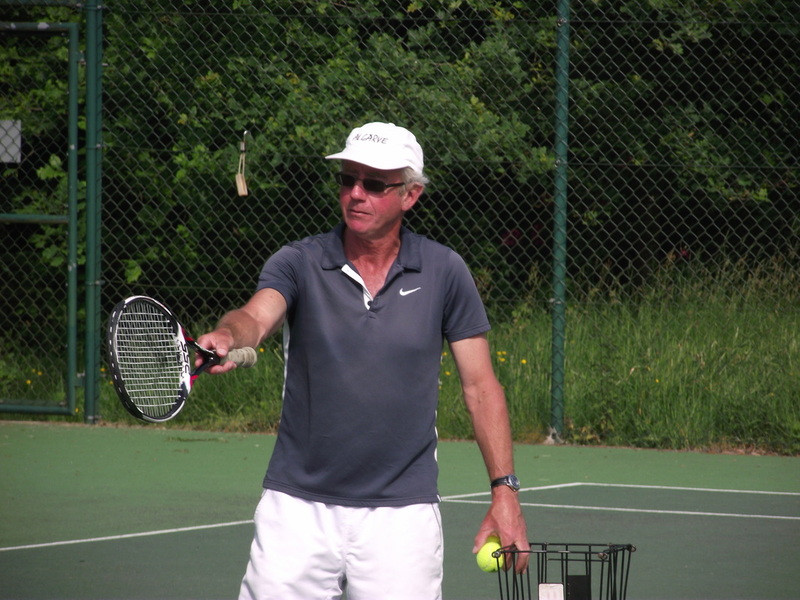 The coaching programme at West Surrey is designed to provide an enjoyable and encouraging learning experience for beginners and intermediates, and a challenging programme for more advanced players to prepare them to be successful in competitive tennis. Private coaching is available at £25 per hour, and group coaching at £30 per hour, split between the participants. Cardio tennis is for all fitness levels as you can take it at your own pace. It is mainly drills with plenty of movement, which should improve your game as well as your fitness. It is £7 a session for Rusty Racquets session, Improvers or Advanced, and £6 for members for cardio (or £9 for cardio non- members). 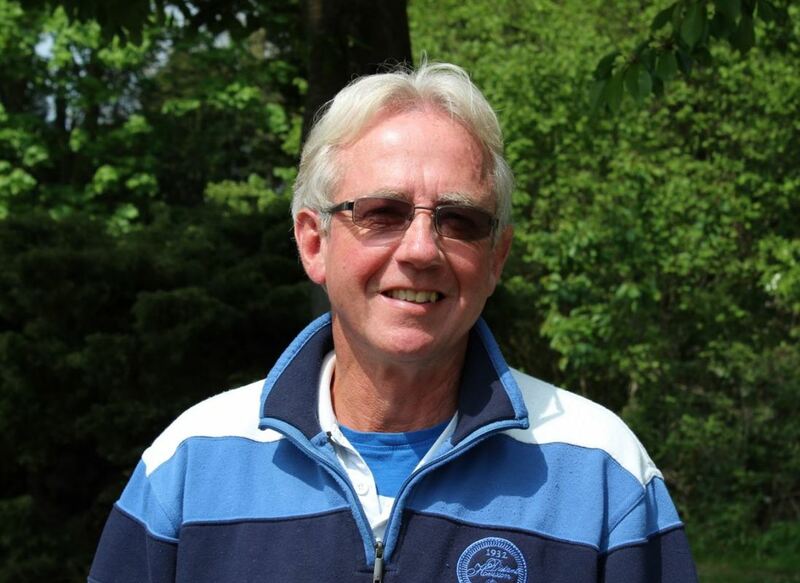 Our Head Coach at West Surrey is Mike Henry who is PTR Qualified, and also a member of Tennis Coach UK. If you would like further information, to make a booking, or join the weekly course circulation list, please contact Mike on 07785 731 229 or complete the online enquiry/contact form below.